The data displayed on this website is for informational purposes only. Every effort has been made to assure the accuracy of the information provided. Any information displayed is subject to change without prior notice. Please call the Transportation Department at (850) 767-4495, or email us at BusTrans@bay.k12.fl.us, to report any inconsistencies or to verify attendance zone and transportation eligibility information. Enter the user name “guest”, and password “guest”; enter your student’s grade level, enter your physical address and the correct zip code. If your address is eligible for bus transportation services, then E-link should provide you with the school bus stop locations and times of service. 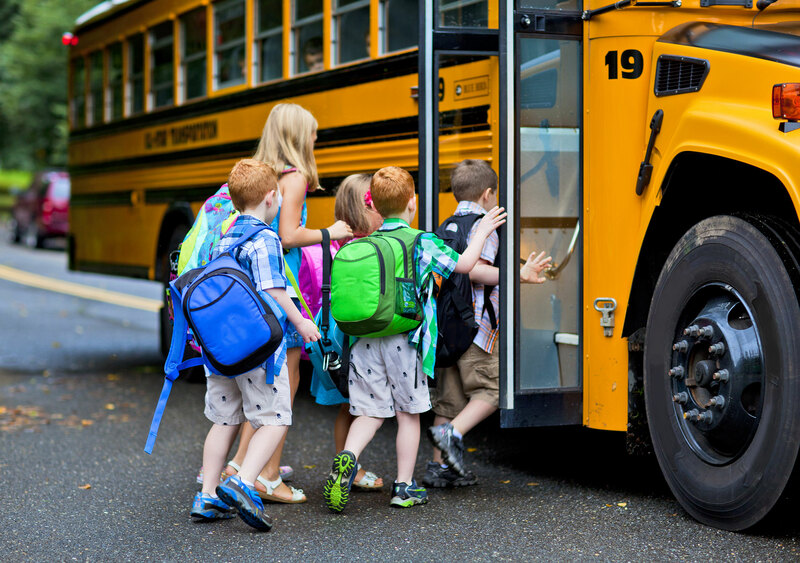 Any student who resides more than a reasonable walking distance from his/her designated school is eligible to ride the school bus to and from that school, except students authorized to attend school outside their normal attendance zone. A reasonable walking distance is defined as 3/4 (three-quarter) mile for elementary school students, 1-1/2 (one and one half) miles for middle school students, and two (2) miles for high school students ("walk zone"). The distance shall be measured by the most direct traveled route. The address listed on Parent Portal is the address to be utilized by Bay District Schools Transportation Department. If you need to change this address, please provide your student's school with two documents claiming the new address.